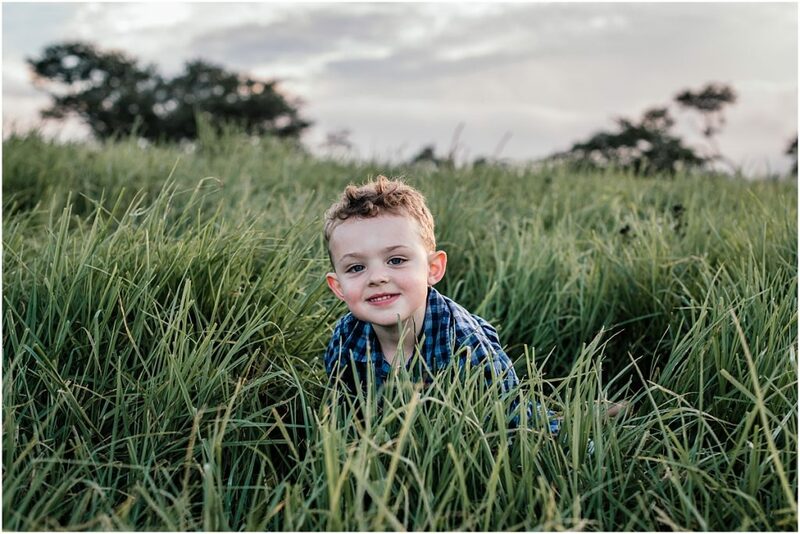 I met the Doyle family last year when I did a family shoot for them and it was time for some updated pics! 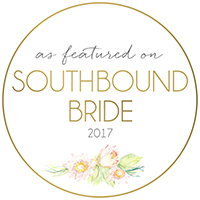 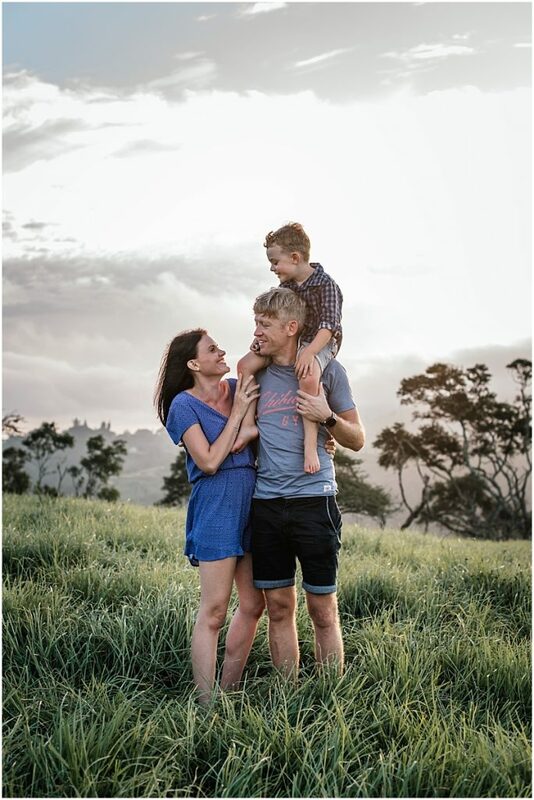 After moving this shoot 5 or 6 times because it rained EVERY.SINGLE.TIME we had our shoot booked, we finally got that beautiful golden light that we were hoping for and boy was it worth the wait! 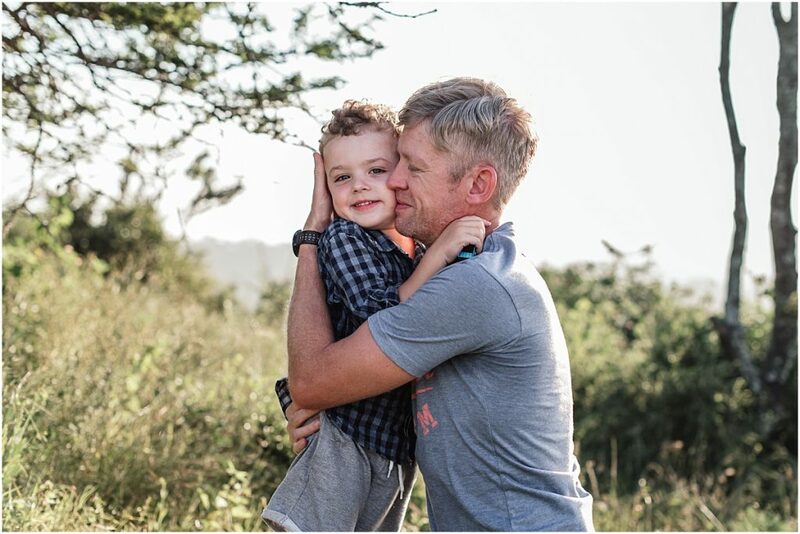 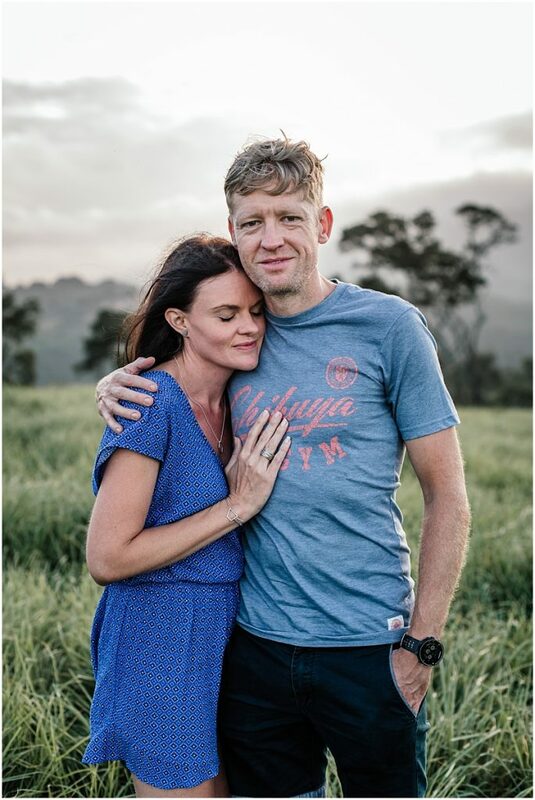 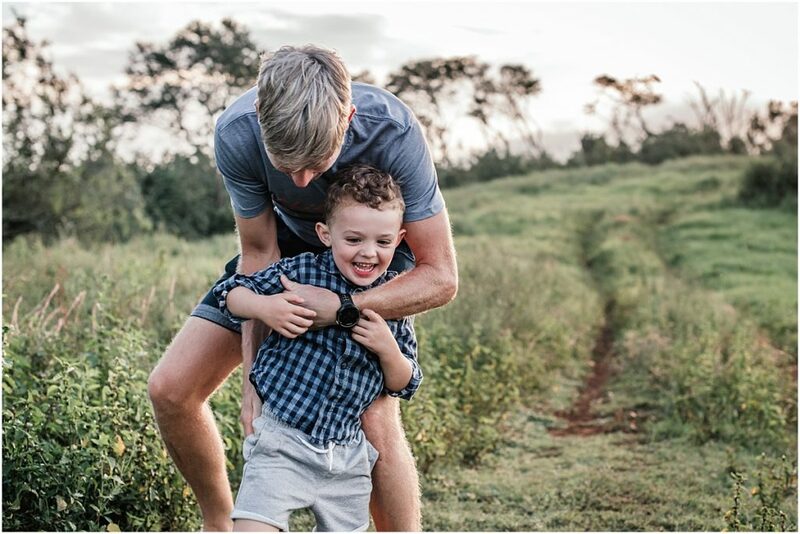 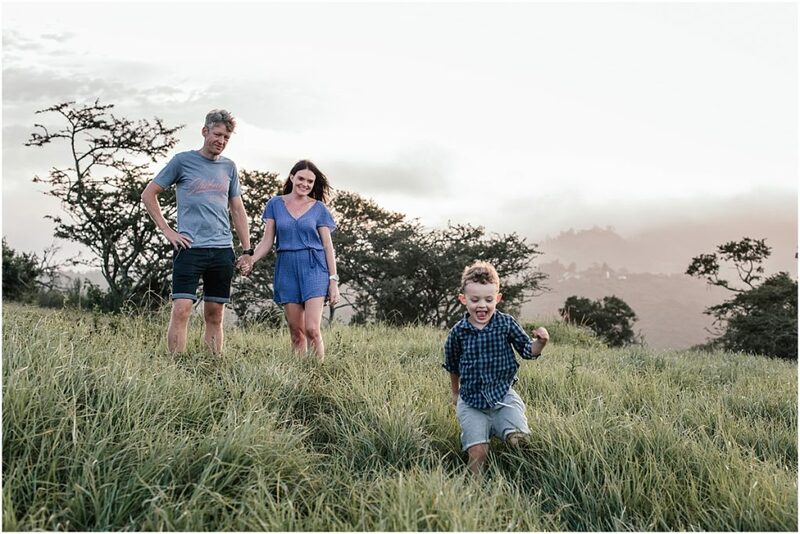 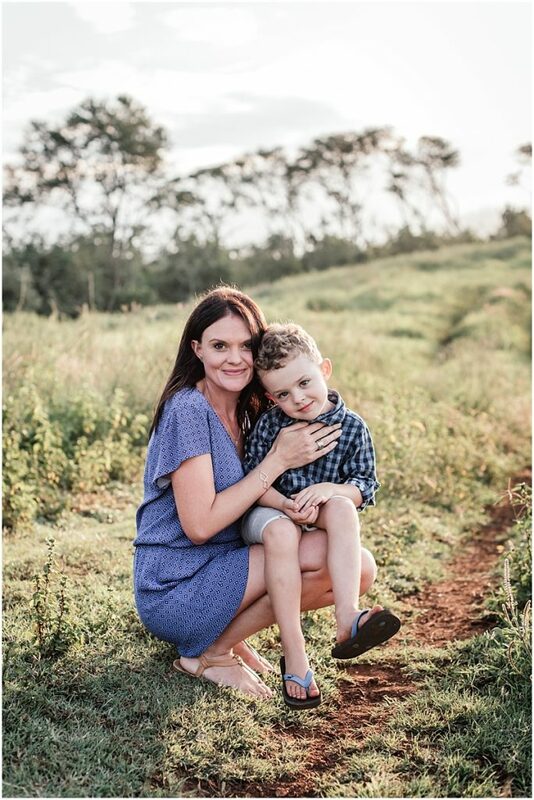 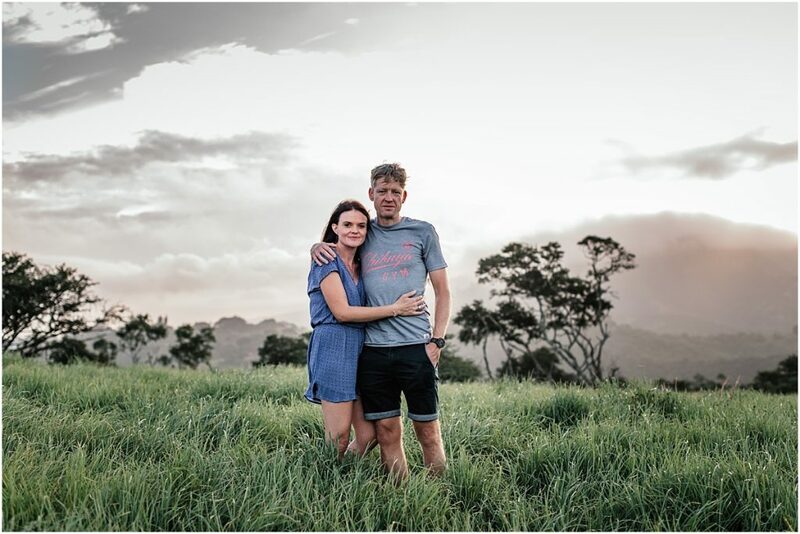 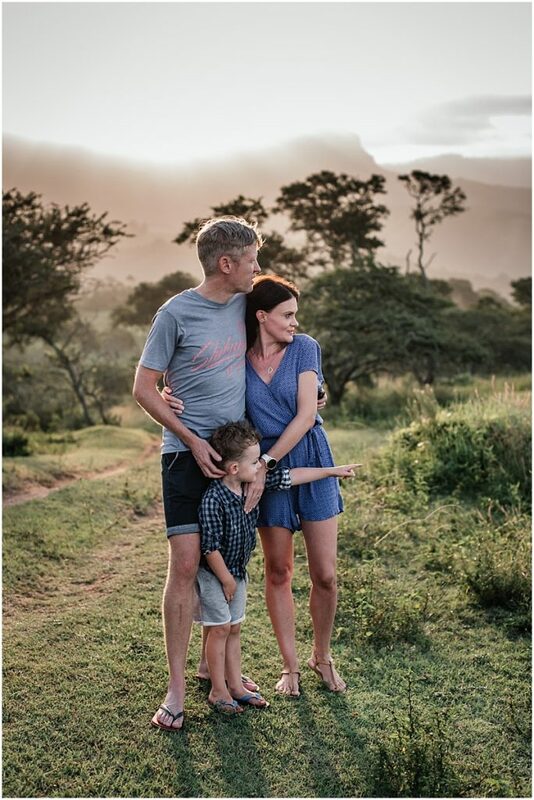 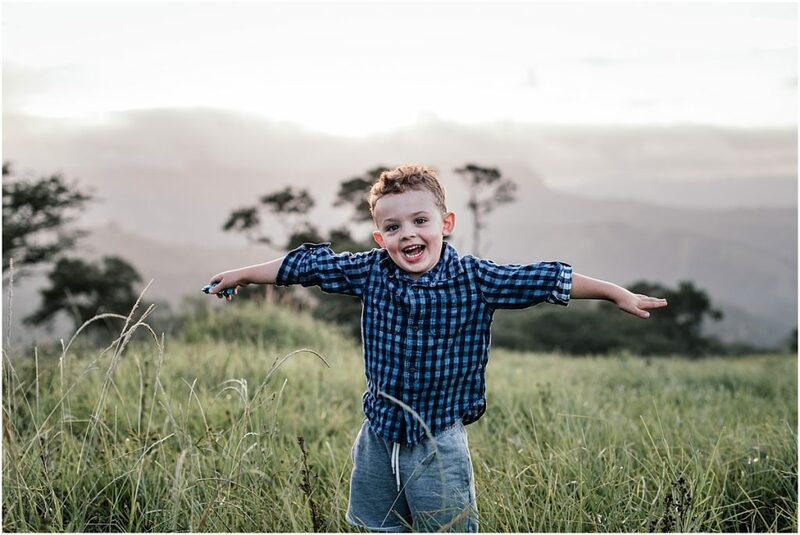 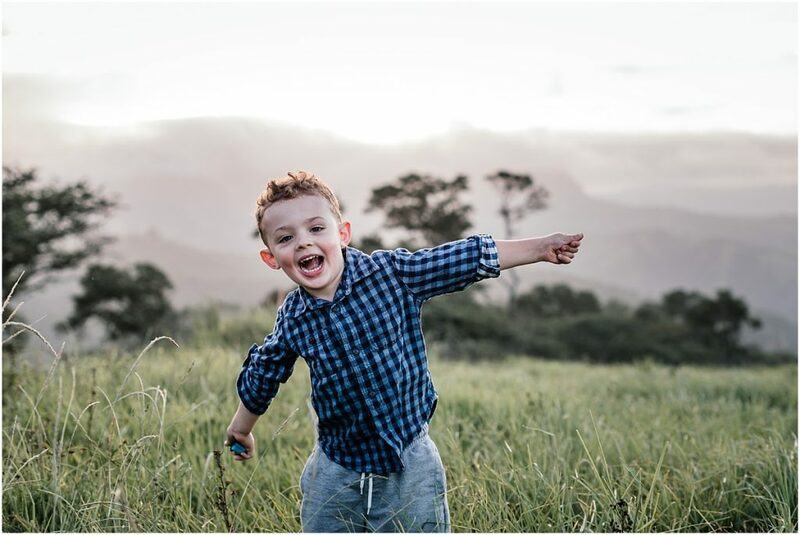 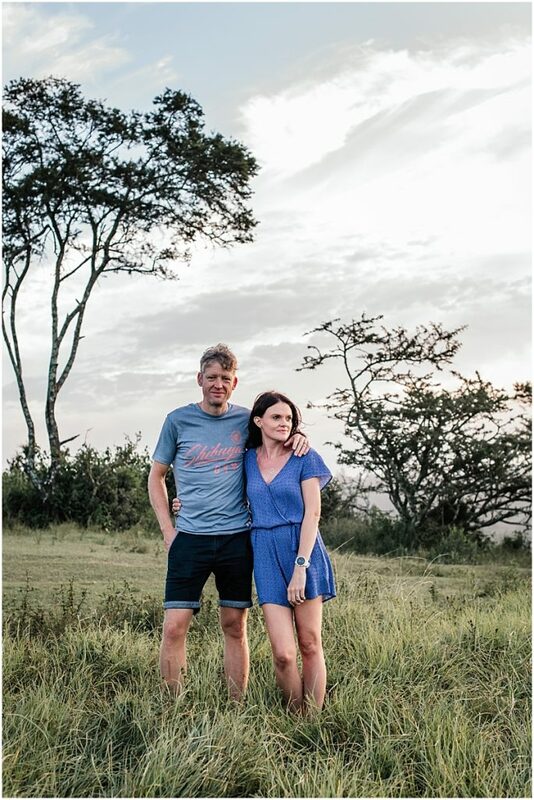 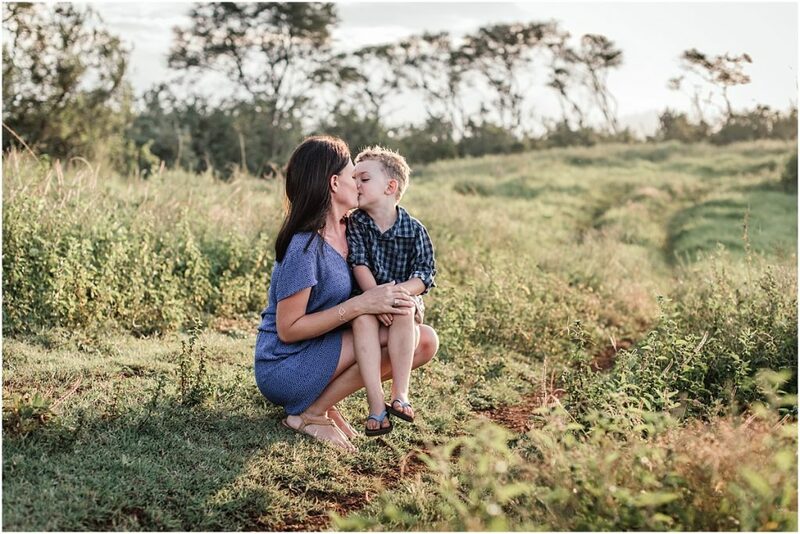 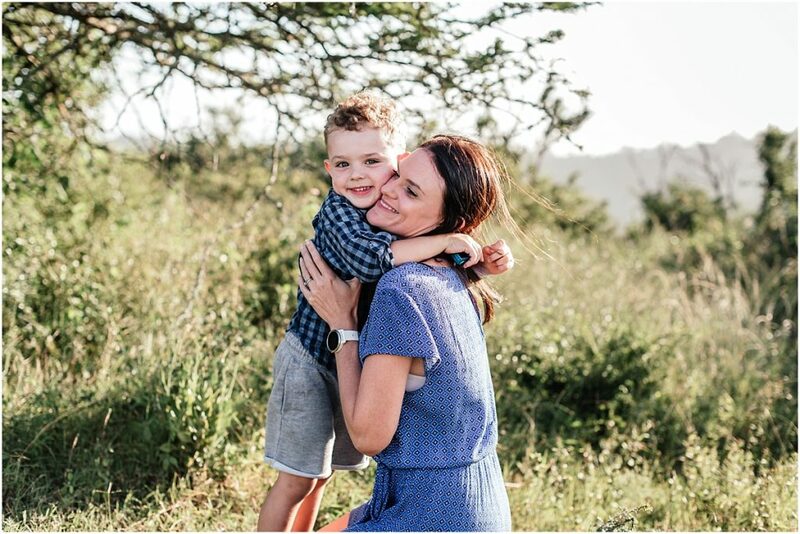 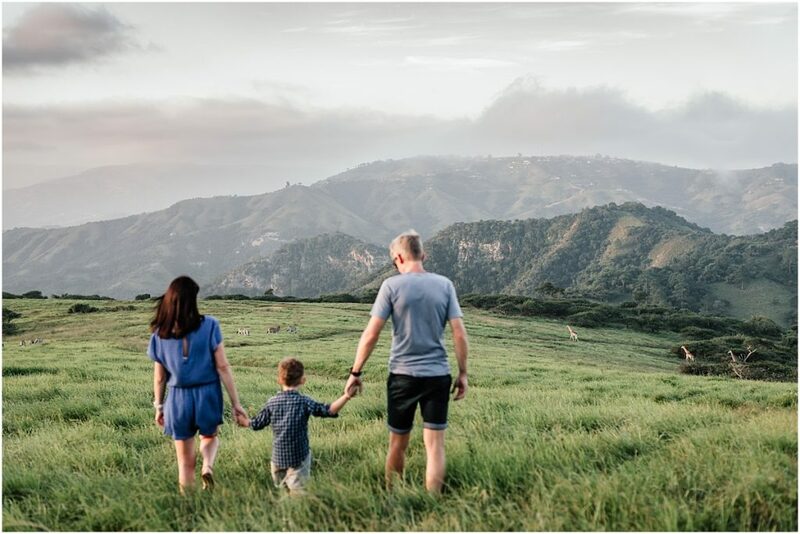 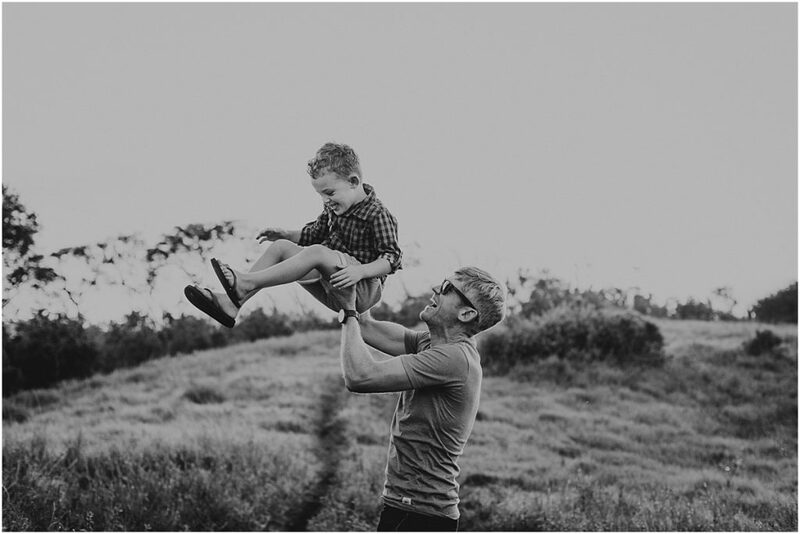 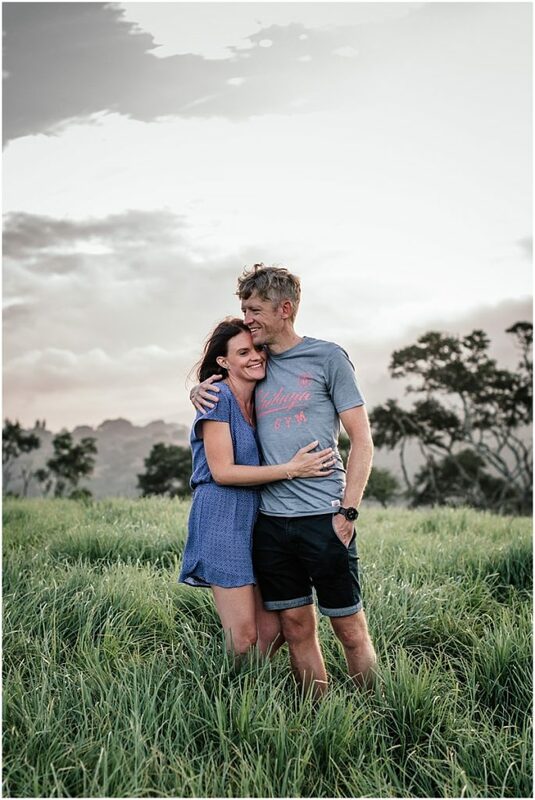 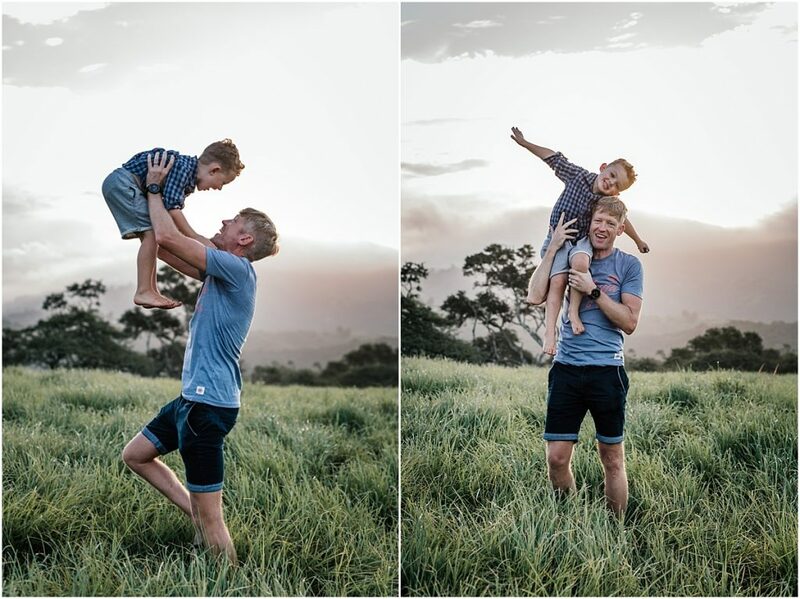 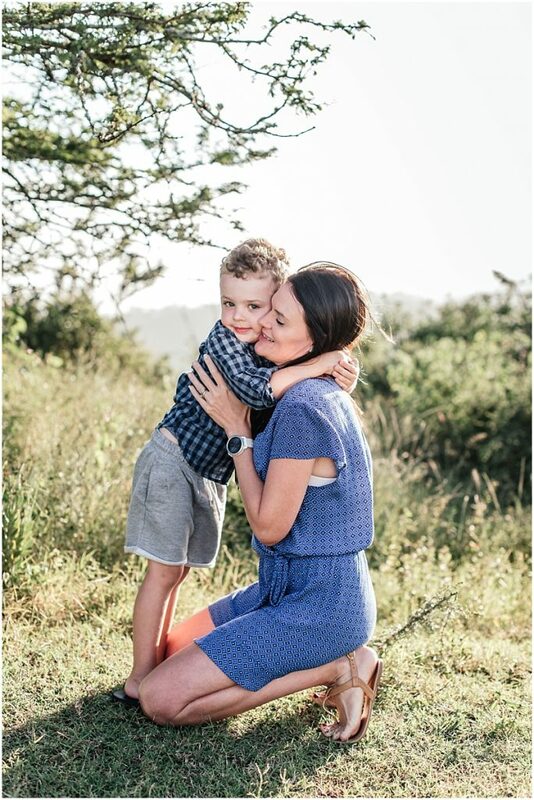 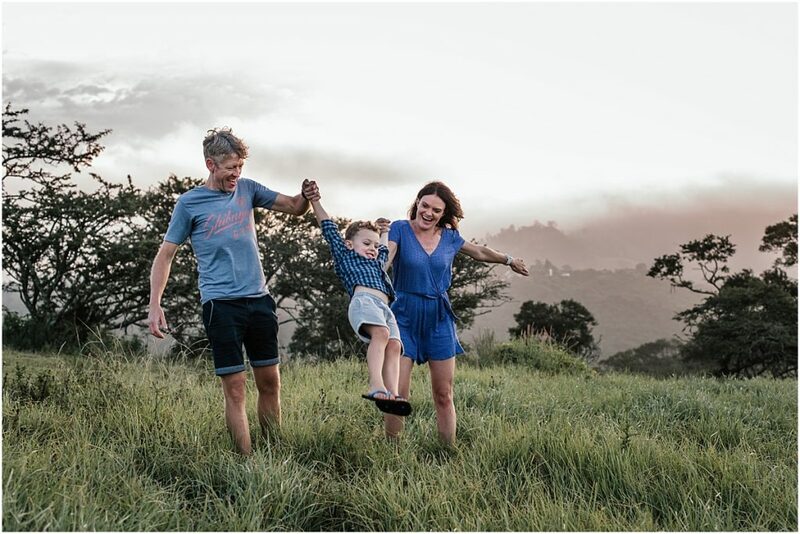 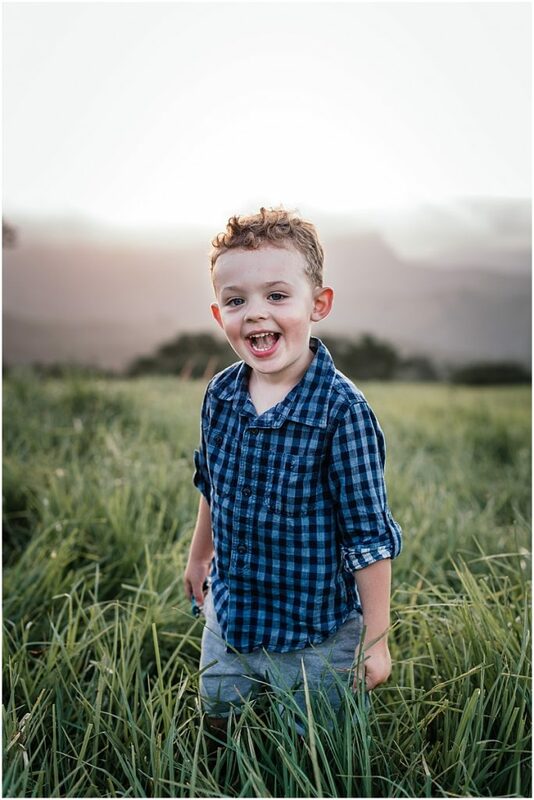 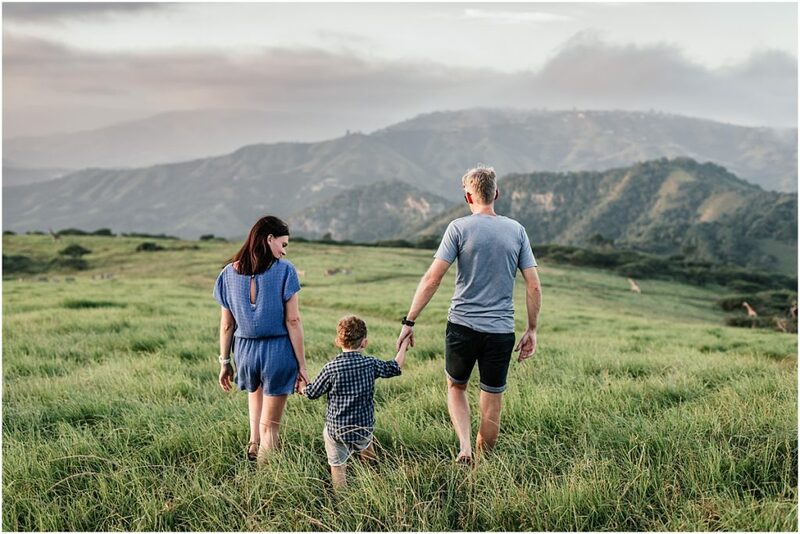 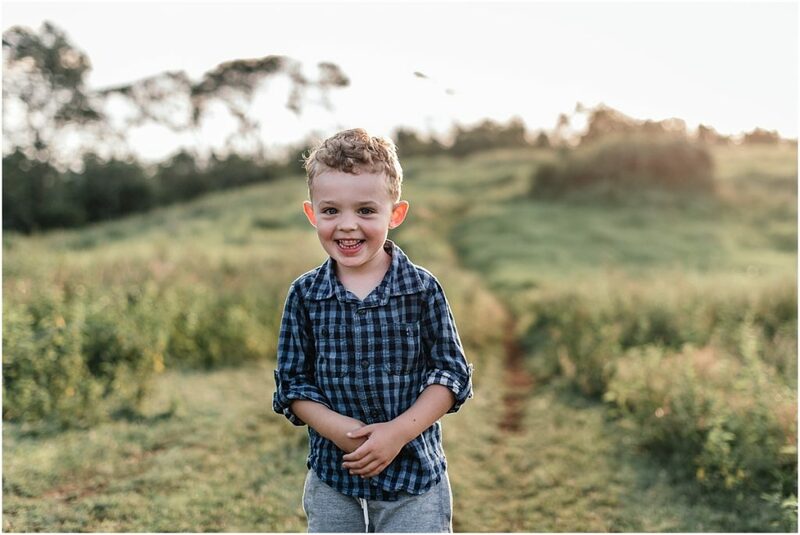 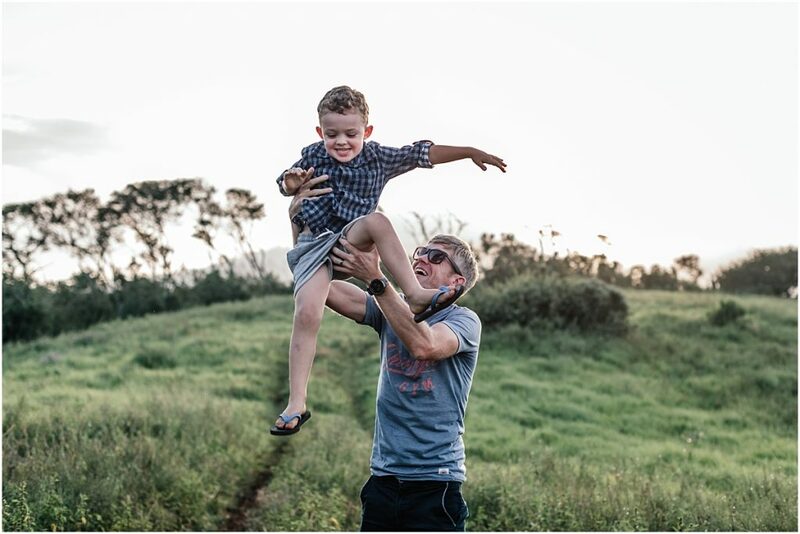 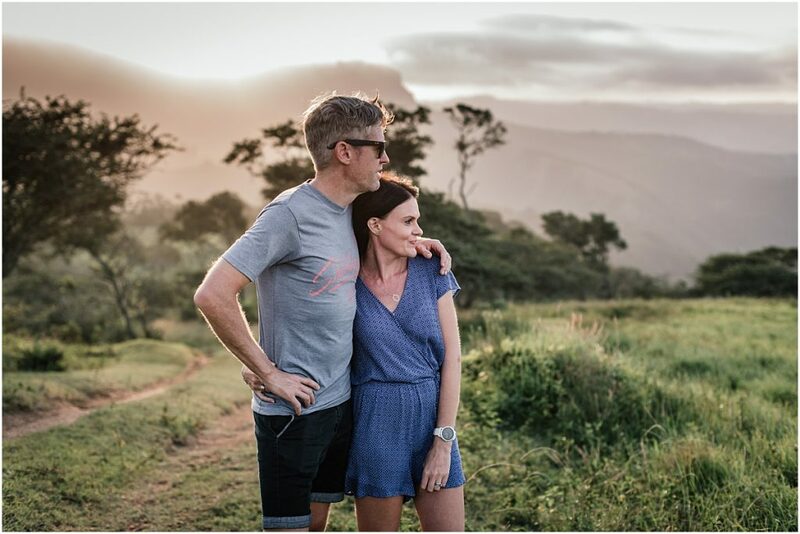 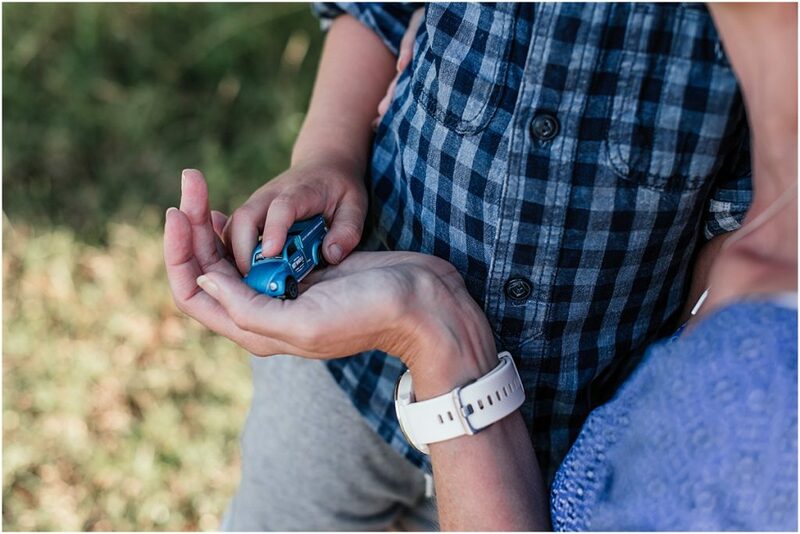 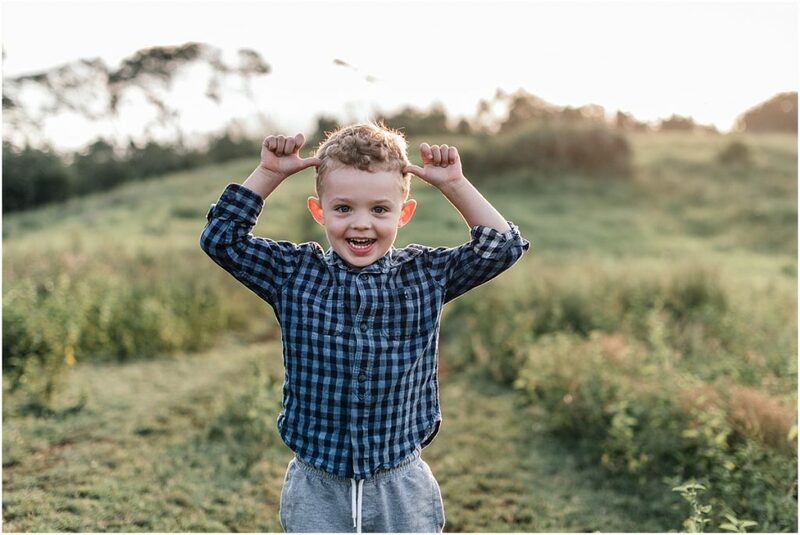 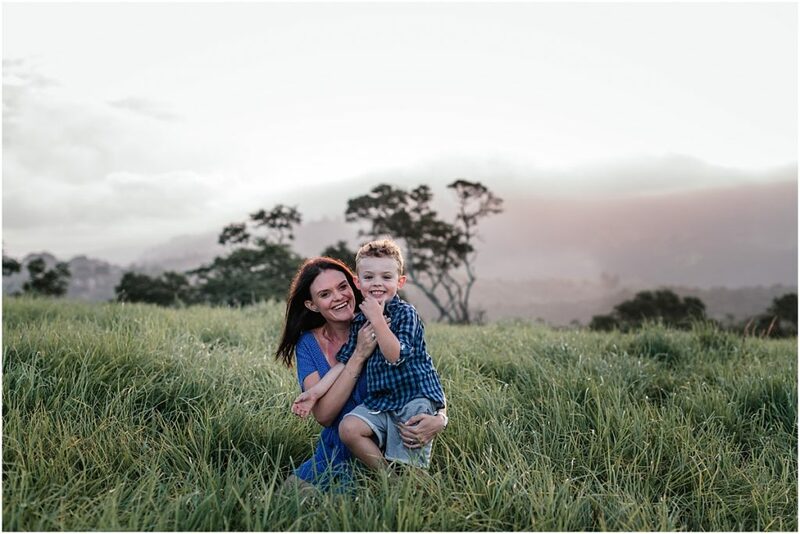 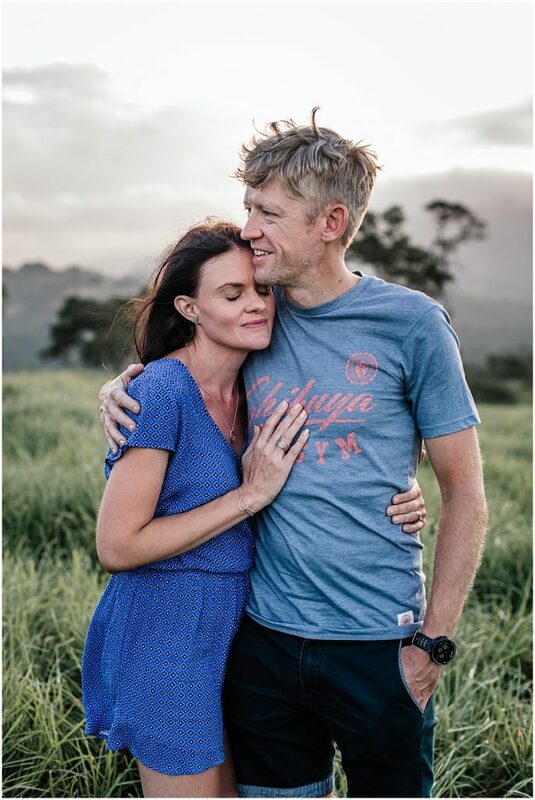 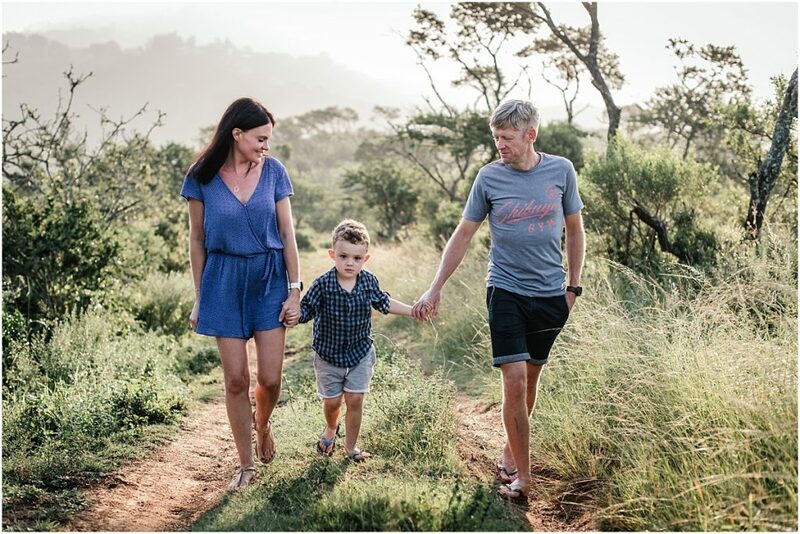 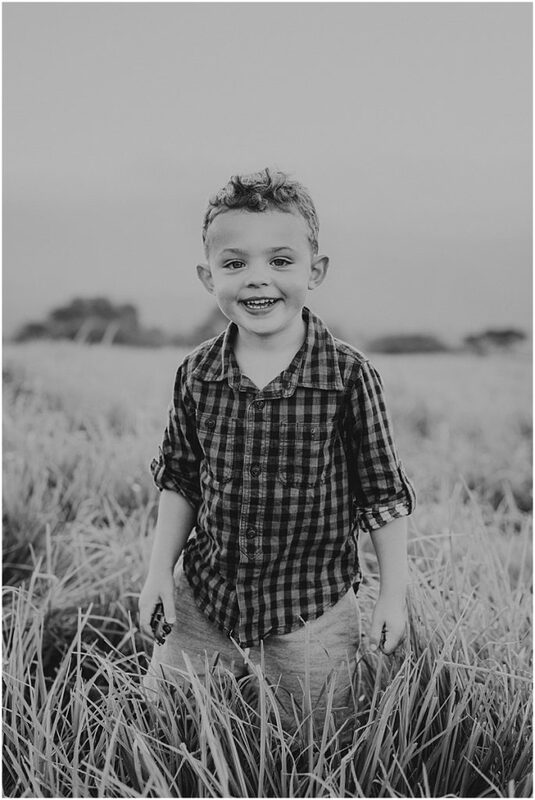 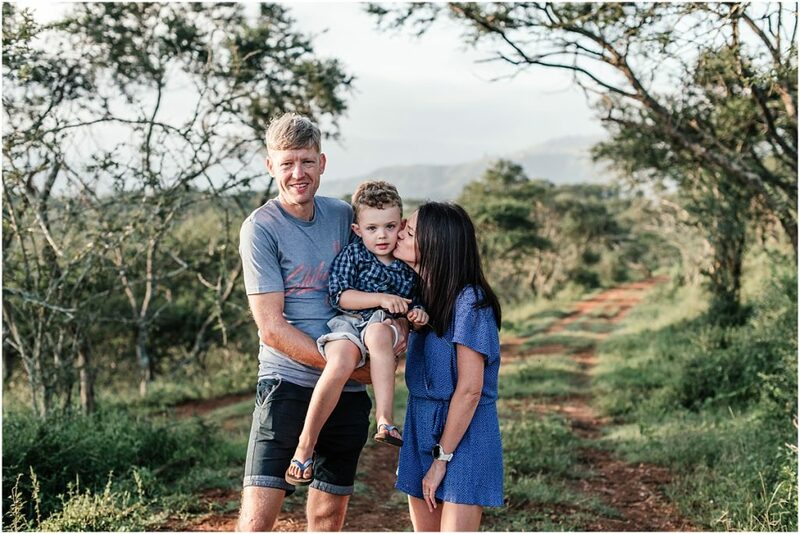 It was so lovely seeing how much little Conor has grown since our last shoot, and we even got to spot zebra and giraffe during our shoot at the gorgeous Phezulu estate.